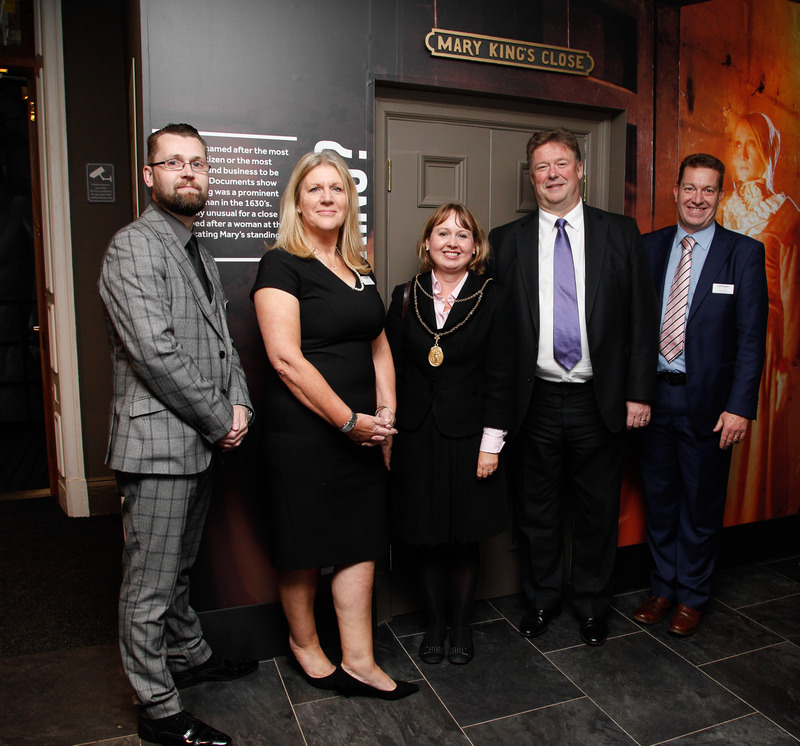 On the evening of Thursday 17th September, industry leaders from across the tourism sector gathered to celebrate the completion of the £500,000 redevelopment project at The Real Mary King’s Close. Esteemed guests and speakers included Andrew Kerr, Chief Executive of the City of Edinburgh Council and Bailie Angela Blacklock alongside representatives from Historic Scotland, VisitScotland and Marketing Edinburgh. The six-figure investment into The Real Mary King’s Close by operator Continuum Attractions is the largest investment into one of its established attractions to date. 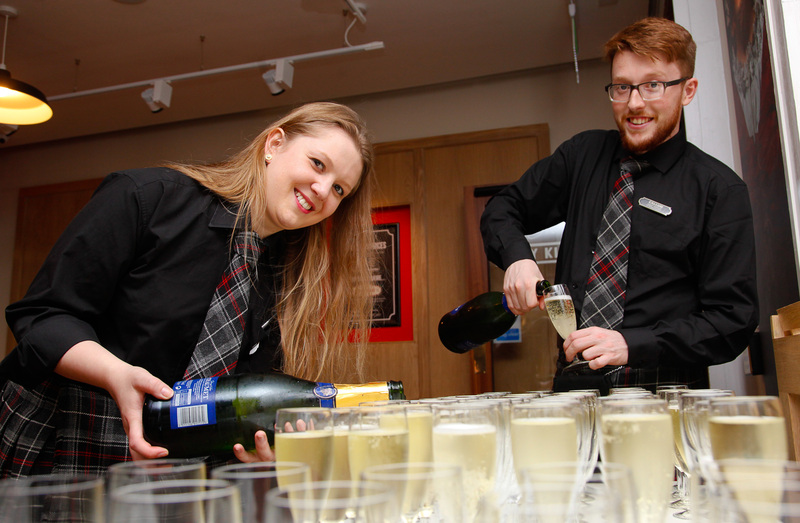 The project has seen the 5* attraction transform with the reinstatement of doorways on the Royal Mile, creating an on-street presence, a new welcome and exhibition area as well as the creation of an internal 40-seat café, The Royal Exchange Coffee House. Guests gathered to enjoy canapés freshly made by the attraction’s new café team whilst soaking up the atmosphere of the historic former Burgh Courtroom. This will also function as an event space. The Real Mary King’s Close is operated by Continuum Attractions. Now celebrating its 31st year, Continuum Attractions boasts a nationwide portfolio of popular and commercially successful cultural visitor attractions. Continuum’s seven attractions collectively welcome over one million visitors a year.